Bath Medium for RPV-2 & RUV-2. 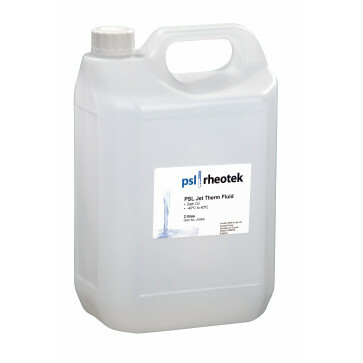 Supplied in 5 litre container. Silicone bath oil for RPV-2 and RUV-2. Supplied in 5 Ltr container (note 2 containers required for one bath fill). Suitable for use up to 100 deg. C.